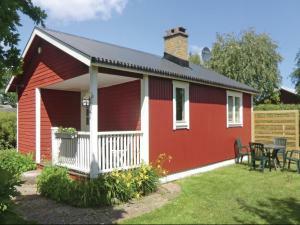 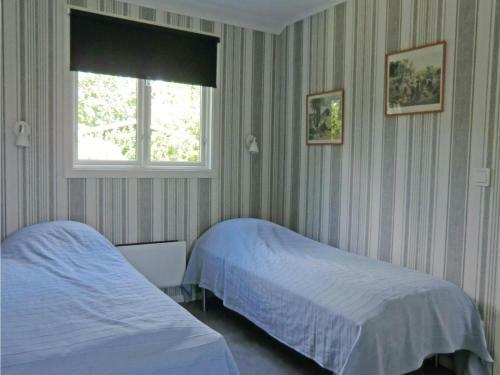 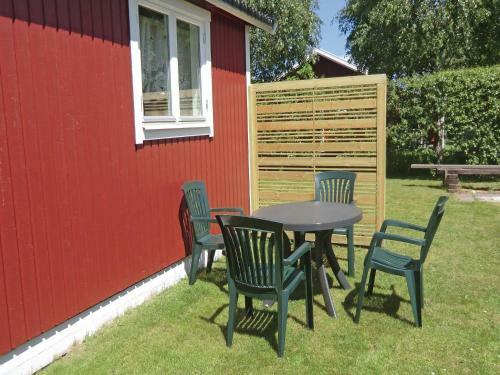 Situated in Borgholm, 3.6 km from Borgholm Castle, Holiday home Slingan Borgholm features a living room with a TV. 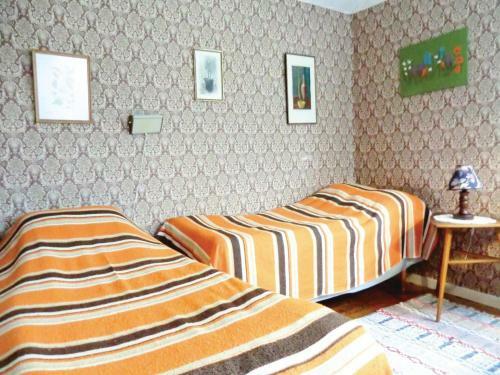 This holiday home is 3.7 km from Solliden Palace. 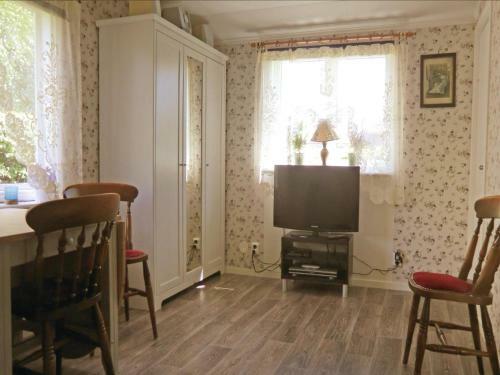 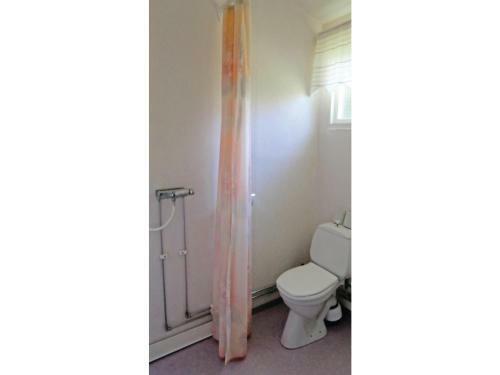 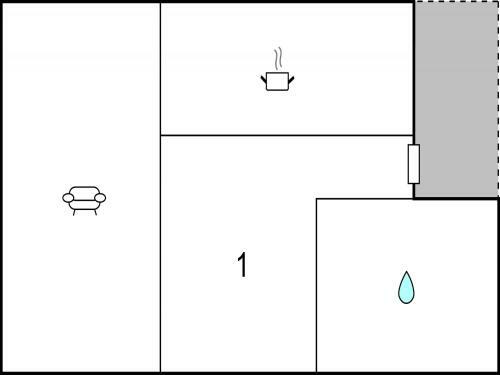 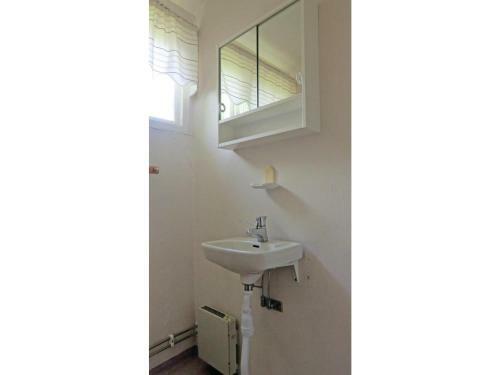 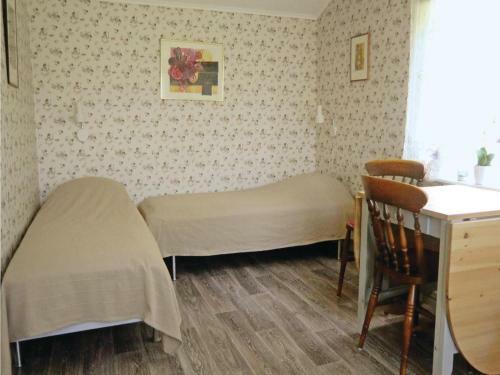 The holiday home is equipped with 1 bedroom and a fully fitted kitchen with a microwave.